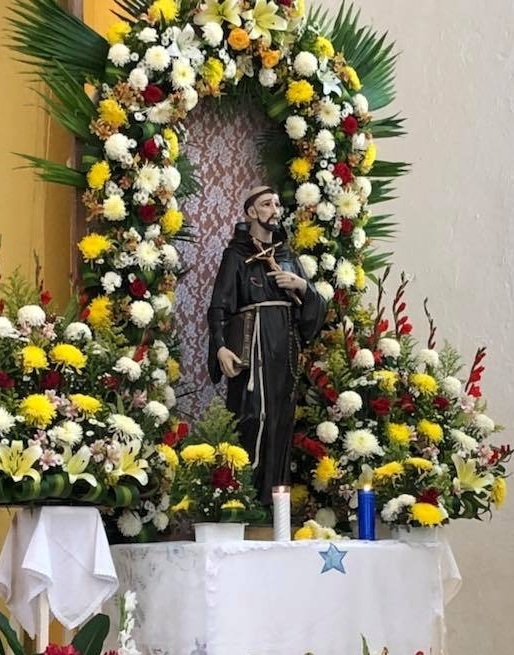 The Sisters of St. Francis in Palenque, Chiapas, are celebrating 25 years of God’s Providence to us and the people whom we serve. 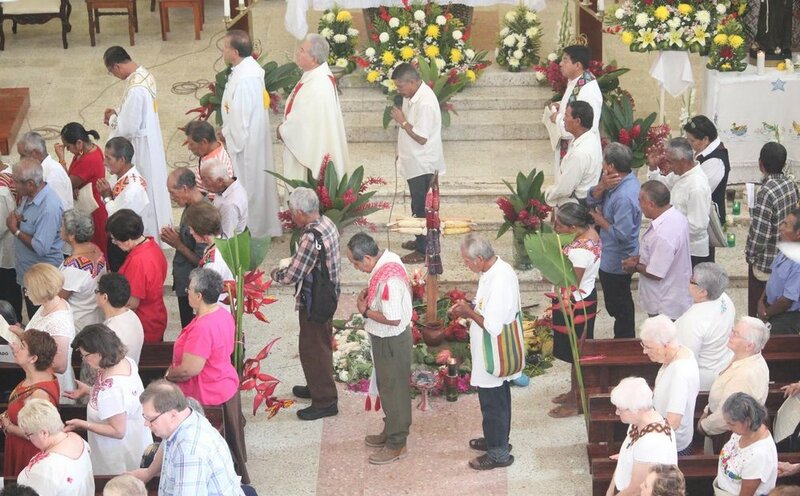 Our presence in Chiapas as daughters of Mother Magdalen continues today and that is cause for great rejoicing! 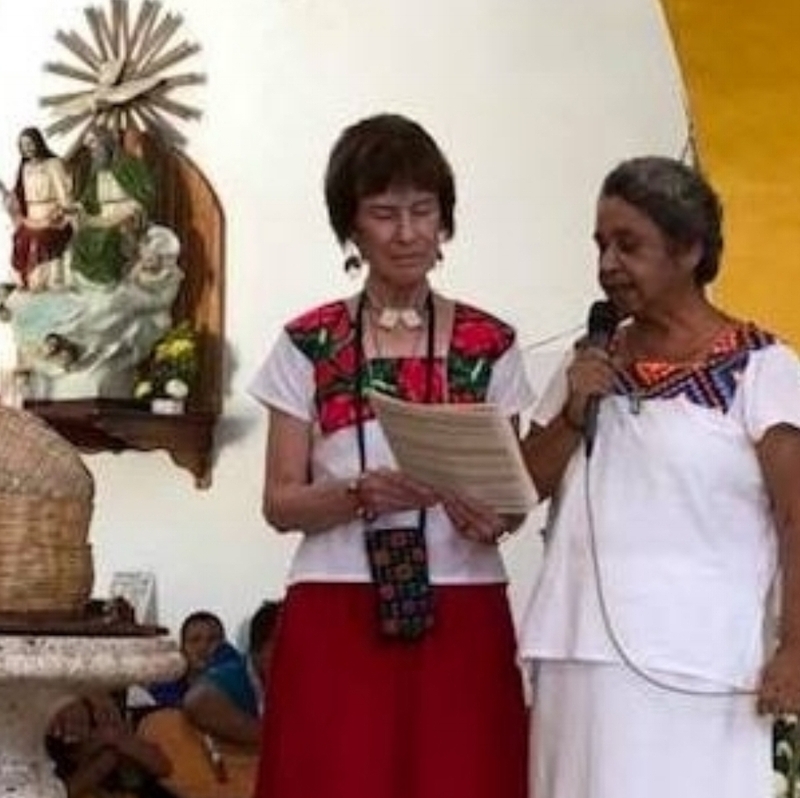 Festivities planned by the indigenous sisters highlighted all that has been accomplished in the past 25 years, honored the courageous women who sowed the seeds of the mission, and gave thanks for the village elders and medical team participants. Click on the pictures below to scroll through the celebration. 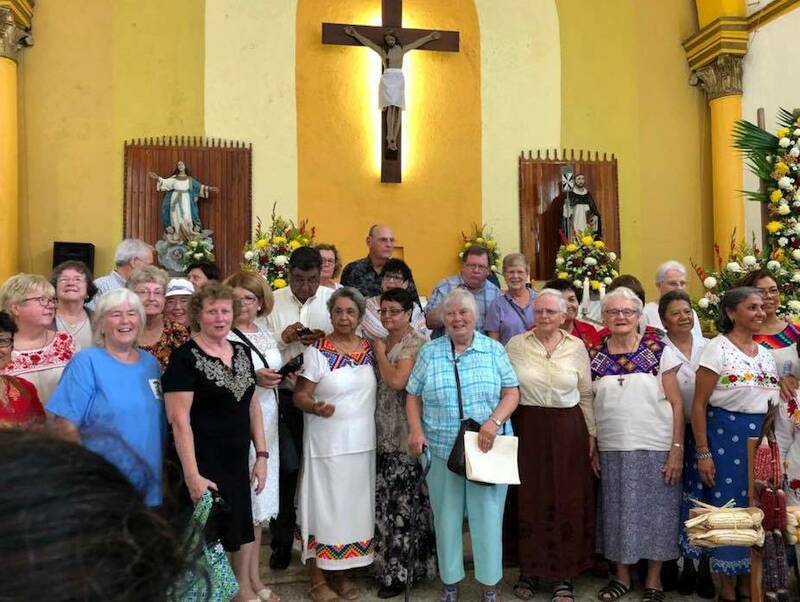 Mission Statement Responding to Jesus’ call to serve the materially poor, the medical missions of the Sisters of St. Francis minister to the indigenous poor in and around Palenque, Chiapas, Mexico. The collective spirit of mission members is characterized by compassion, respect for the God-given dignity of each person, and quality health care.